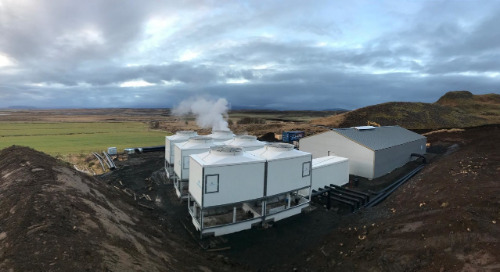 It is now possible for heat to power systems to operate on hot water under 100 C, a 150 ton/h reheating furnace could produce up to 1.1 MW of electricity and reduce its cooling requirement by 10%. 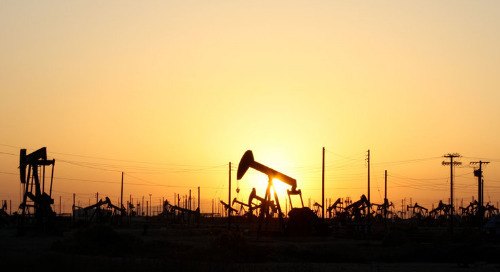 Each year oil and gas producers spend billions of dollars on water disposal. 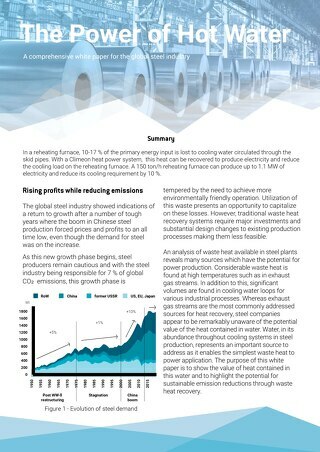 But all that water could now be used to generate electricity instead due to new advancements in heat recovery systems. 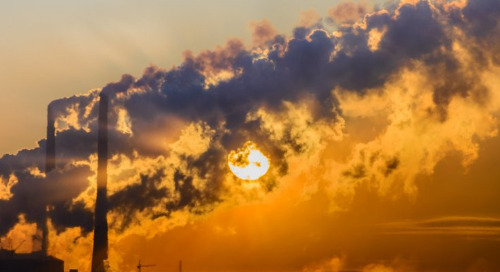 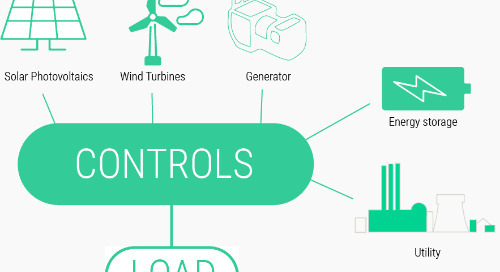 Waste heat from industrial production can be employed to generate electricity by using specialised low temperature waste heat recovery systems manufactured by Climeon or similar. 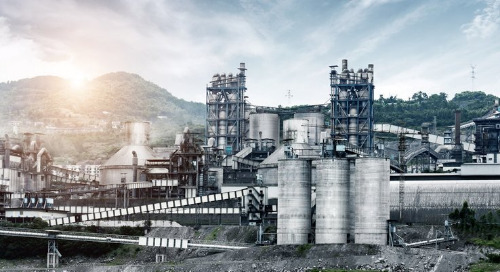 Many cement plants are installing solar power to generate additional electricity, however using heat power technology cement plants can generate electricity at a lower price than solar power. 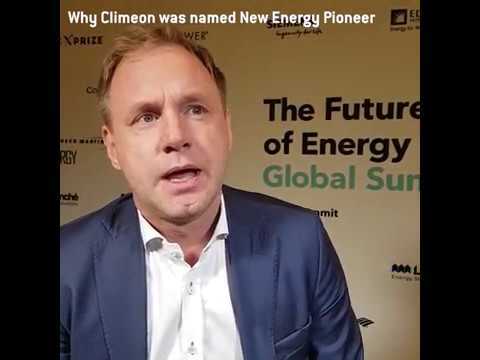 Climeon is one of the 10 companies Bloomberg New Energy Finance have named for 2018 a "New Energy Pioneer". 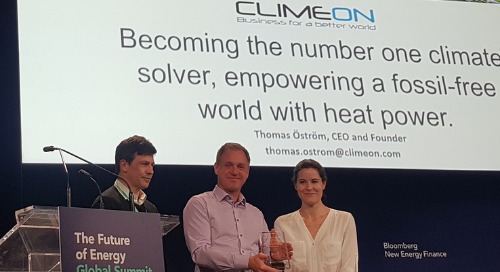 Climeon will be recognized for its leadership in clean energy technologies and business. 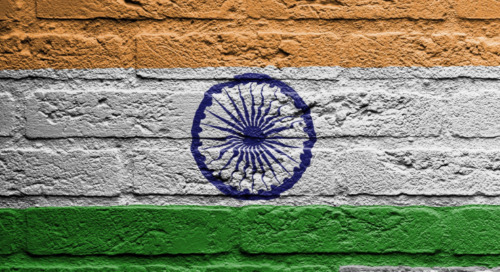 With an capacity of nearly 400 million tonnes, India is the second largest cement producing country in the world. 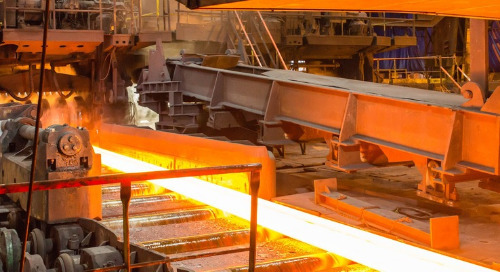 The cement industry provides employment to more than a million people.